May Chang oil is derived from the fruit of a small, evergreen tropical tree. 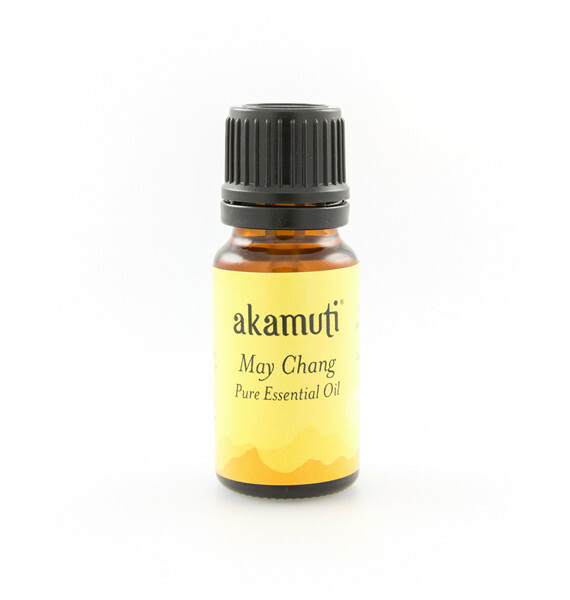 It has a fresh, fruity fragrance and an uplifting aroma that is like citrus, mainly orange and lemon with a hint of spice. It is soothing and calming on the skin. It is also astringent and tonic. Like many of the citrus oils, it is good for oily skin.